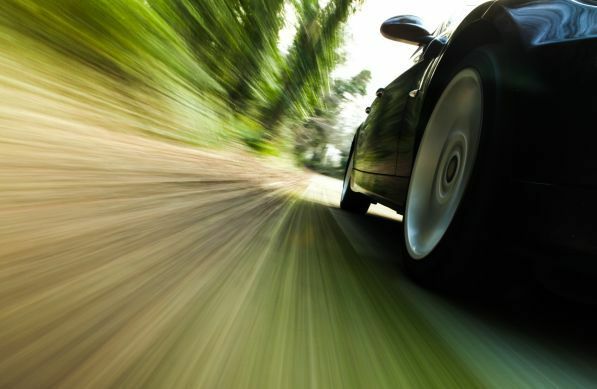 The tyre industry is constantly evolving, just as the entire automobile industry is. A lot of time and effort is put into the development, engineering and design of tyres. The whole concept of low profile tyres was also evolved over time, and their popularity, both from an aesthetic and performance perspective, shows that they are here to stay. 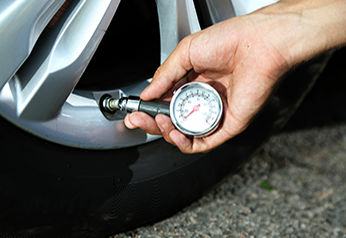 The profile of a tyre is the depth of the sidewall, or the height of the side of the tyre, which is expressed as a percentage of the tyre's width. A tyre with an aspect ratio of 50 or less is considered to be low profile. Low profile tyres have a shorter sidewall height that is small relative to the section width. Low profile tyres have a lower aspect ratio, larger tread blocks, and stiffer wider apex. Why do people opt for low profile tyres for their cars? Low profile tyres have an increased tread width and a larger rim, which in turn increases the contact area between the wheel and the road. This is positive in terms of handling and braking. 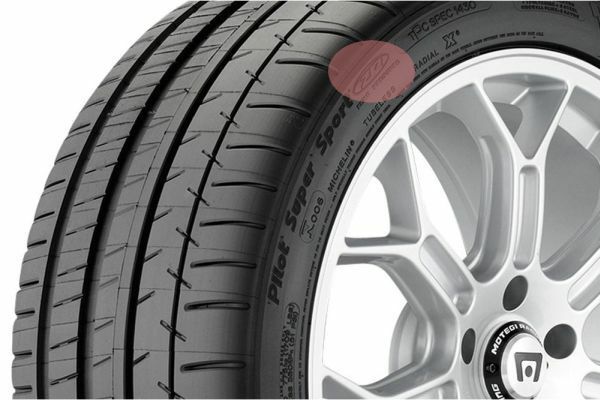 The shorter sidewall height increases the performance of a car by sharpening the steering response. A low profile tyre has better cornering ability on a dry road than a standard profile tyre. Low sidewalls also increase the rigidity of a tyre. Other than its performance, in Australia, there are some people who opt for low profile tyres because the cars look better with larger tyres. 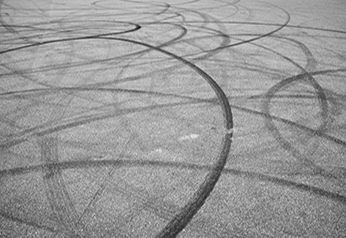 However, vehicles with a low profile wheel will need many a service as they are more susceptible to all kinds of damage and wear. 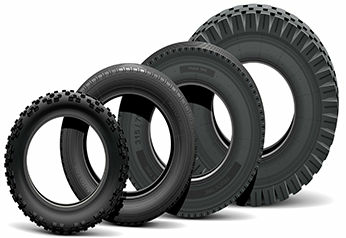 Especially while driving with lower air pressure, higher speed and excessive load, the rubber gets affected. This can affect the fuel economy. Road noise is also on the high with these wheels because of the larger contact patch, and the drive can become much stiffer. Low profile tyres fitted in cars may have a negative impact on the suspension too. 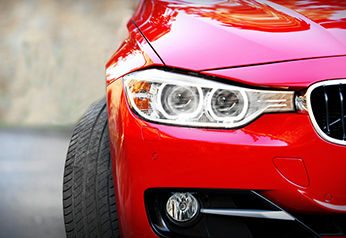 Should you consider buying a new lower profile tyre for your car the next time, here are a few brands and models available in Australia from which you could buy the best. Continental Contact 6: Continental is one of the leading brands in Australia and their SportContact 6 brand has a commendable portfolio of low profile tyres. Their model SportContact 6 XL FR comes in different tyre sizes, width, diameter, height, load and speed indexes. Tyroola is one of the first retailers and dealer to offer this brand in Australia. Pirelli Pzero: Another popular and proven brand, Pirelli also brings one of the best ranges of low profile tyres at an affordable cost under their Pirelli Pzero range. Michelin Pilot: The Michelin brand is another popular range of tyres that spans the various size specifications for low profile tyres. The Michelin Pilot series has a wide array of models to choose from for your next ride. Low profile tyres may score in performance and vehicle safety, but due to their low profile construction, great care should be taken while driving.